From this winter onwards, the famous Hahnensee Piste from Corvatsch to St Moritz-Bad will be opening earlier to skiers and snowboarders each day – now from 9am onwards. In another improvement, in addition to the regular bus service, the free Hahnensee-Express ski bus will run every half-hour between St Moritz-Bad and the Corvatsch valley station so that snowsports enthusiasts are able to commute between the two skiing areas more easily. There’s also a new guided Snow Safari opportunity this winter. 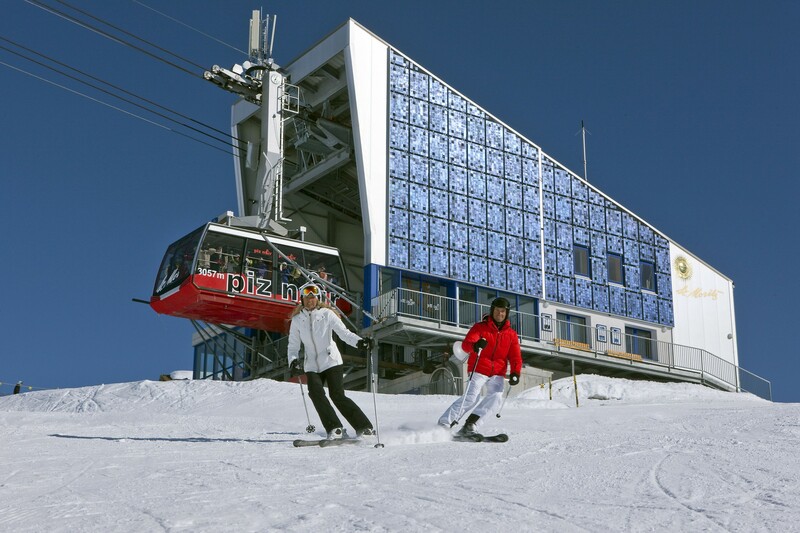 The new service runs every Tuesday and takes those who sign up on a tour of the best pistes of Corvatsch and Corviglia. Experienced local ski instructors will accompany Snow Safari participants across two summits above 3000m. 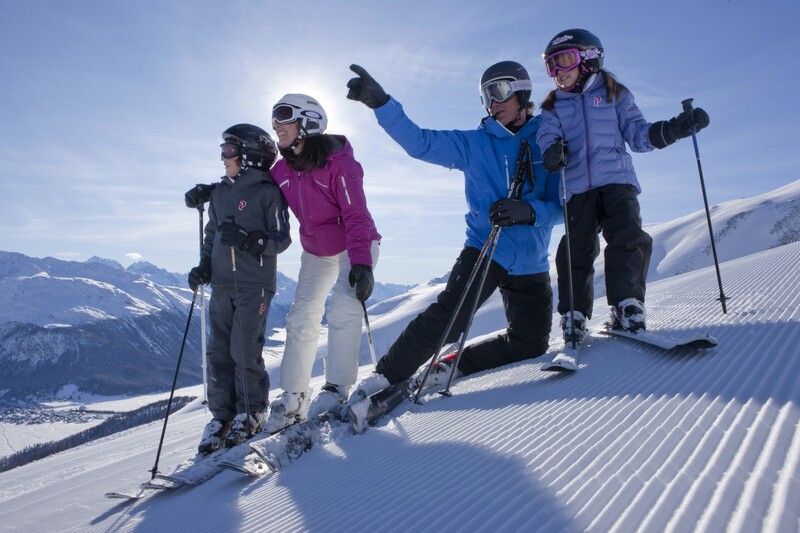 The safari encompasses nine great pistes, 12 mountain railway and ski lift journeys, and takes in a total of 88km of pistes and 4,444m of skiable vertical. The tour runs from Furtschellas via Corvatsch to St Moritz-Corviglia and on to Celerina-Marguns.